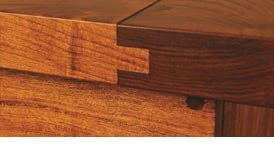 A Very Popular "Texas Style" Set! 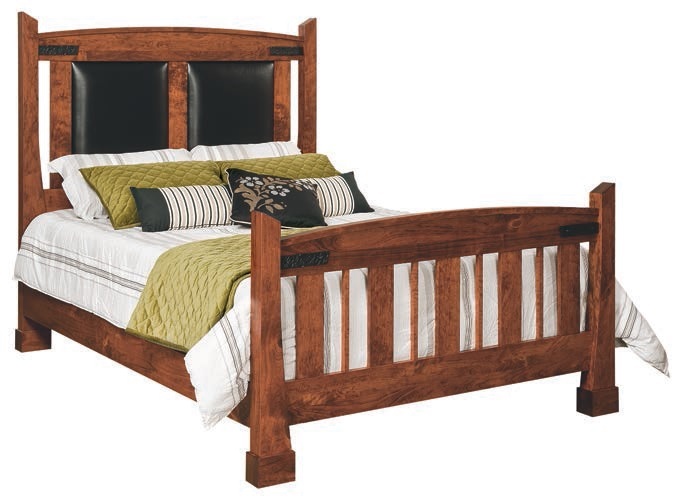 Prices starting at $4,099 for Queen Bedroom Set! 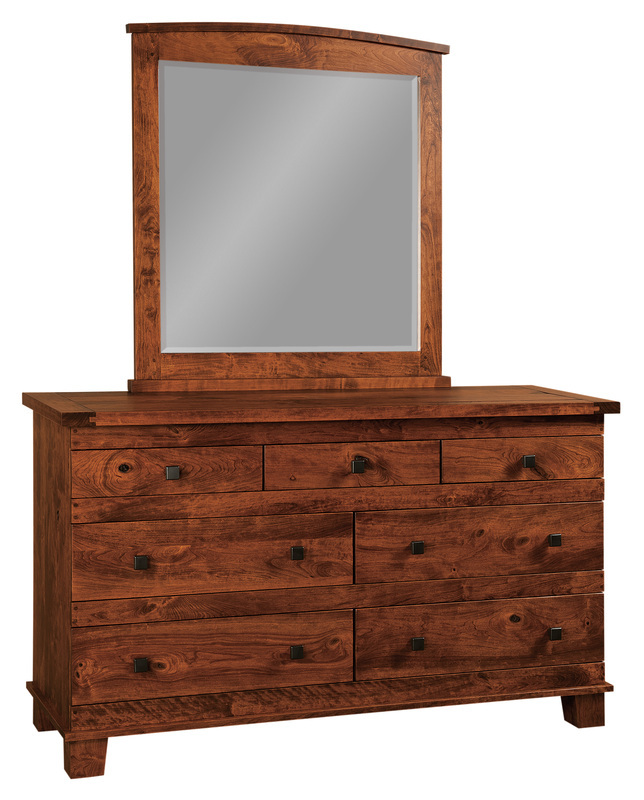 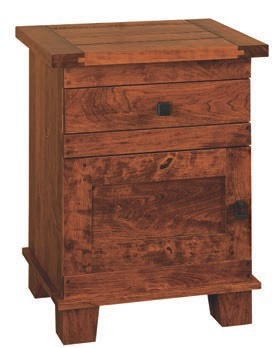 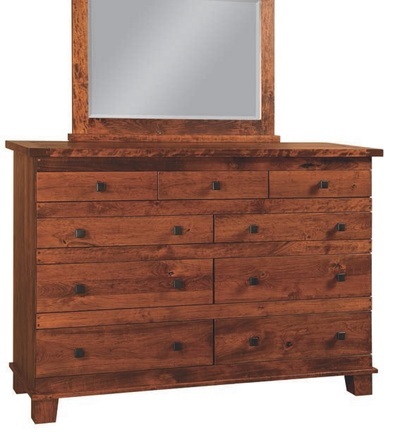 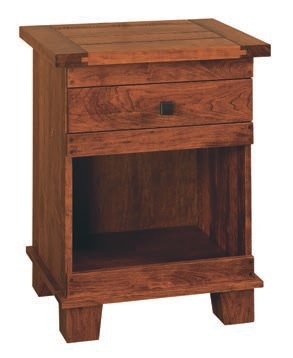 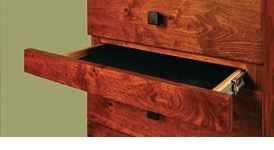 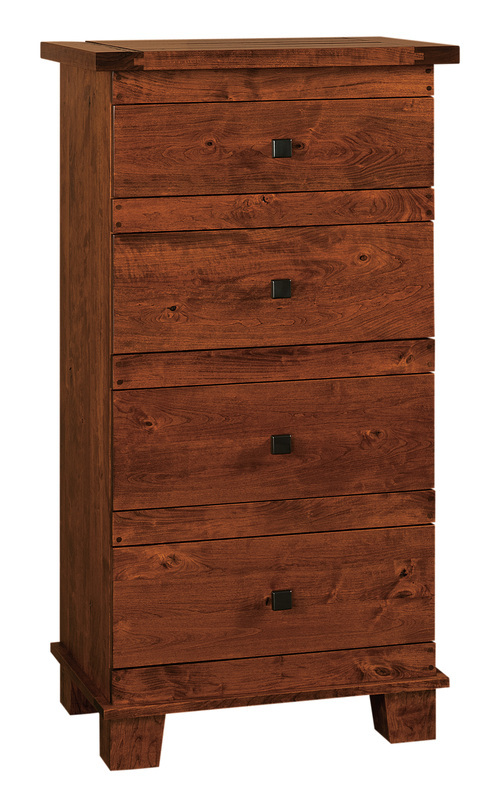 Shown in Rustic Cherry with Michaels Cherry Stain - $4,499 as pictured! 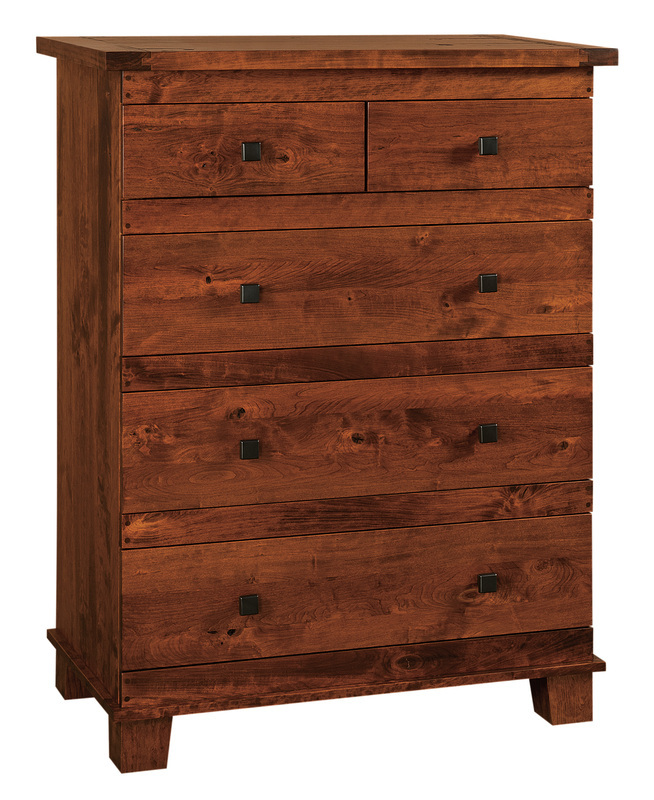 Inspired by the Old West, the Larado Collection resonates this tribute with fine quality leather panels and hand hammered straps. 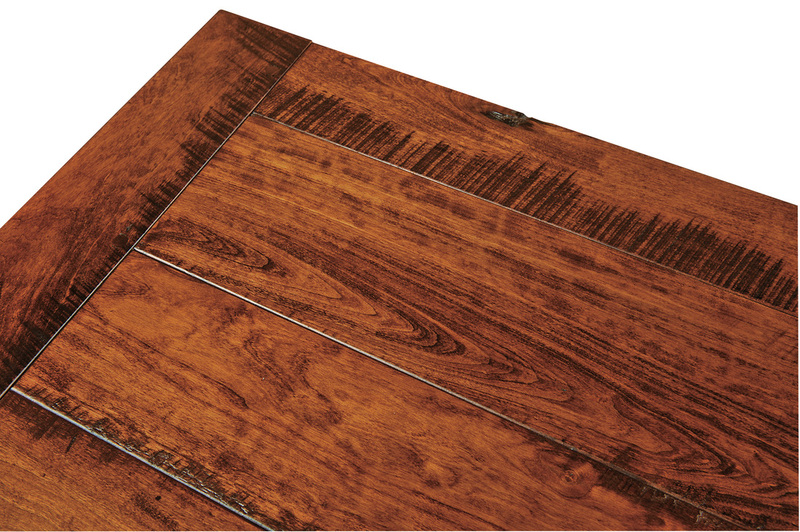 The plank tops are handcrafted with tongue and groove joints and accented with saw cuts. The Larado Bedroom is available in many different wood species, including but not limited to: Cherry, Hickory, Quartersawn White Oak, Maple, Walnut, and Red Oak.